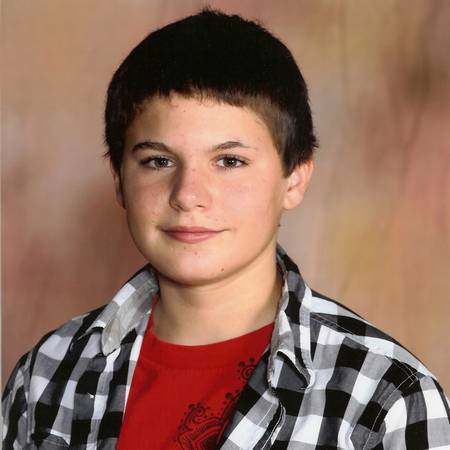 Jamey Rodemeyer’s parents believe years of bullying drove their son to suicide. The Williamsville North freshman took his life Sunday, he was only 14 years old. Here’s Jamey’s “It Gets Better” video. Sadly, it seems that the hate that was spewed at him for so many years finally did get the best of him. I want to point out something in the video: did everyone notice that one of the things people were hurling at him was that he was going to go to hell? The Religious Right soullessly and callously claims that there is a difference between their bullying and the bullying kids inflict upon each other, but we know differently, and Jamey knew differently. The very message that gay kids are going to hell comes from fundamentalist religious people who love their ignorant, hateful ideology more than they love human beings like Jamey Rodemeyer. It’s then passed on to their children, who pass it on to other kids, such as this one.